Got this idea for post from the lovely Kate of Green Fashionista, and I knew that I had to steal! Truth be told, since blogging and blog trolling I've been guilty of buying quite a few things based on your glowing reviews. Though my credit card may not thank you ladies, I certainly do! These are just a few of my very favourite blogger influenced purchases. This post might more aptly be named 'Thanks to Pinterest Told Me To' as I adore so very many Shaeffer's recommendations and reviews. Truth be told, I've bought more PTMT must haves than I'd care to admit. She always highlights sales and price drops too! I had never shopped at Nordstrom before blogging, thinking it was too expensive. With a good sale or price match though, you get really good value for your money. Sidenote, I almost never buy full priced so most of these were bought on sale. 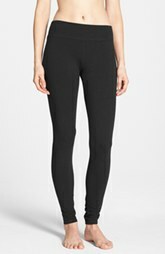 I was a huge fan of Express leggings until I found these via PTMT. Way more comfy than jeans. My post mom midsection is very appreciative of the thick waist-band and they wash really well. 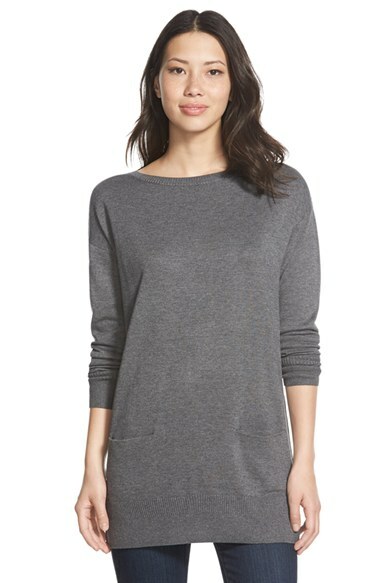 I have a few of these that I rotate between as leggings are my jam since I don't do sweats. These often go on sale so keep an eye out for them. 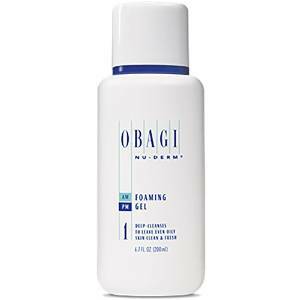 Shay did a skin care post last year and based on her reco as well as hundreds of rave reviews on Amazon, I bought this face wash…. again… and again… and again. It really helped with my breakouts and oil control. I even bought the sensitive version for the winter time. I love a good bandwagon and boy do bloggers like Kendra Scott. After spying and then coveting the Rayne necklace on many a blog, I waited for a really great sale last year and got it. I wear it so much and lots of people have commented on it! My kids are obsessed with these and so is everyone else I've introduced it to. They are basically magnetic squares and triangles that you can build… and build… build. Once again, PTMT recommended this for the young kid crowd and even when the older kids and adults come over, it's quite the toy du jour. And because they're magnets, it's a snap to clean up which I love. It might have been PTMT told me to but I have at least 6 of these tunics in most of the solid colours and a couple muted stripes. They are my everyday winter wear together with my leggings. 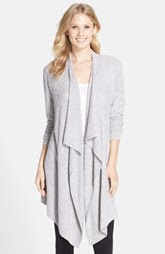 So easy to dress up with a sparkly necklace or layer with a scarf for some cozy comfort. And they often go on sale at Nordstrom so I keep on the lookout for them. Got mine in eggplant a couple years go and it's another one of those that I use all the time. Rain and snow as the grips are so good! I very rarely have to bust out snow boots in this Canadian winter of ours! What about you? What have you been inspired to buy based on other bloggers? Any must have recos for me…. I feel a part 2 to this post coming along. Nearly Friday and the last day of my juice cleanse--- ick!! Oh blogger blame, it's the worst right ;)! 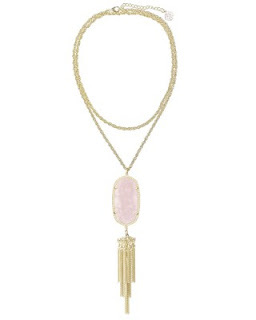 My blog bestie got me hooked on Kendra and I LOVE all of her baubles, so so pretty! And I've heard amazing things about Hue leggings, I'm grabbing some on amazon soon. Thanks for visiting my blog this week. I look forward to checking out yours! Fun post! I seriously tried the hue leggings in a prior season and didn't get it....I tried again this year and I'm thinking now that I must have not bought the correct ones. I am loving them!! And the blardigan..seriously I love that thing and it's been just cool enough on the weekend mornings for me to sit on the back porch snuggled up in mine. 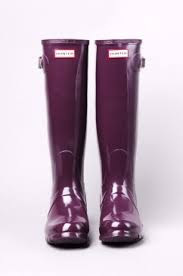 We are suppose to have rain the next few days....so hoping I get to wear my wellies..been too long! Have a super day! I adore Sheaffer! She has a great sense of humor! I agree with you, I never shopped Nordstroms before (we dont have one close by) but now know they arent too pricey at all. 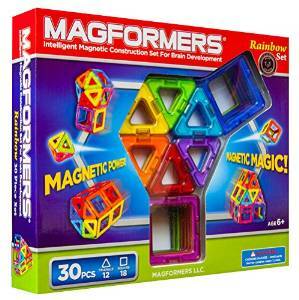 Magformers are pretty much the best toy ever. I was just talking to a friend about how lovely a pair of hunters would be earlier today... hhhmmmm? !